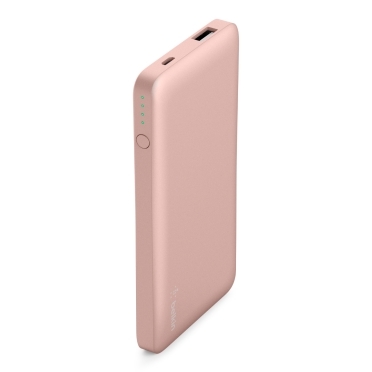 With a slim, lightweight power bank (aka portable charger) in your bag or pocket, it’s easy to charge up anywhere. 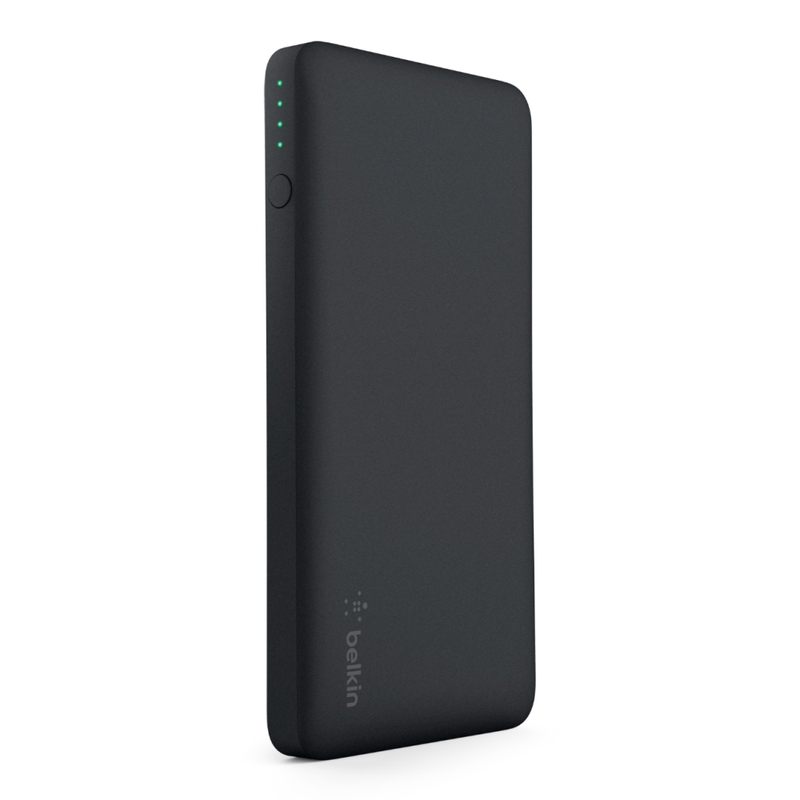 5,000 mAh can recharge a state-of-the-art smartphone up to 1.5 times over, providing an additional 19 hours of call time or 11 hours of web browsing. 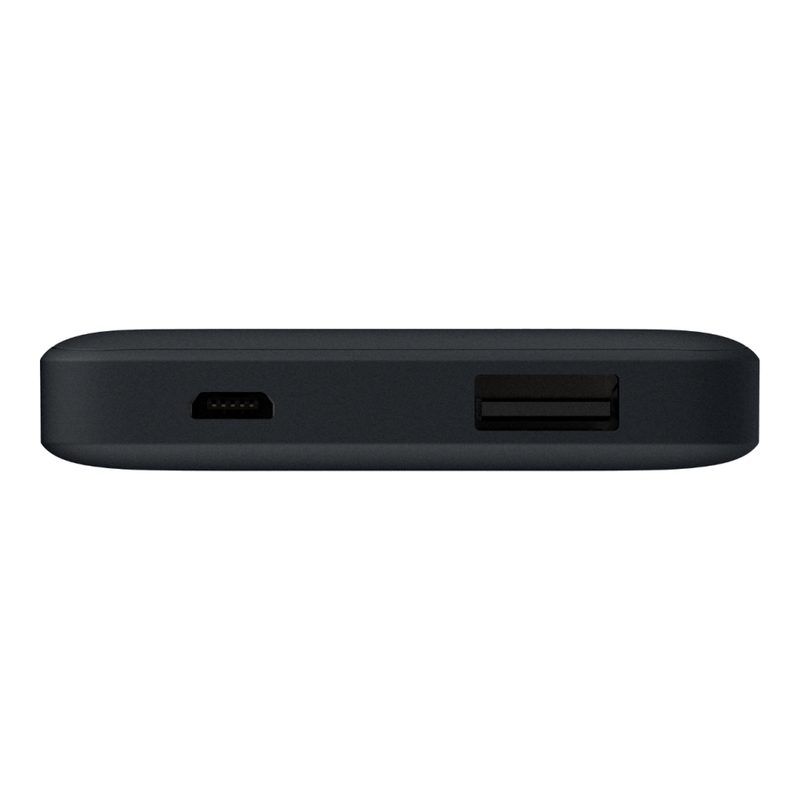 * The universal USB-A port delivers up to 2.4 amp to quickly and safely charge your favorite devices. With a 2.0 amp input the battery recharges quickly between uses. 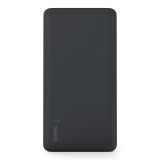 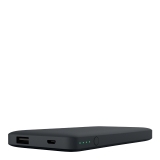 The Pocket Power 5K is protected by a Belkin Connected Equipment Warranty. If your device is damaged by an electrical charge while properly connected to the charger, Belkin will repair or replace it up to a value of $2,500. 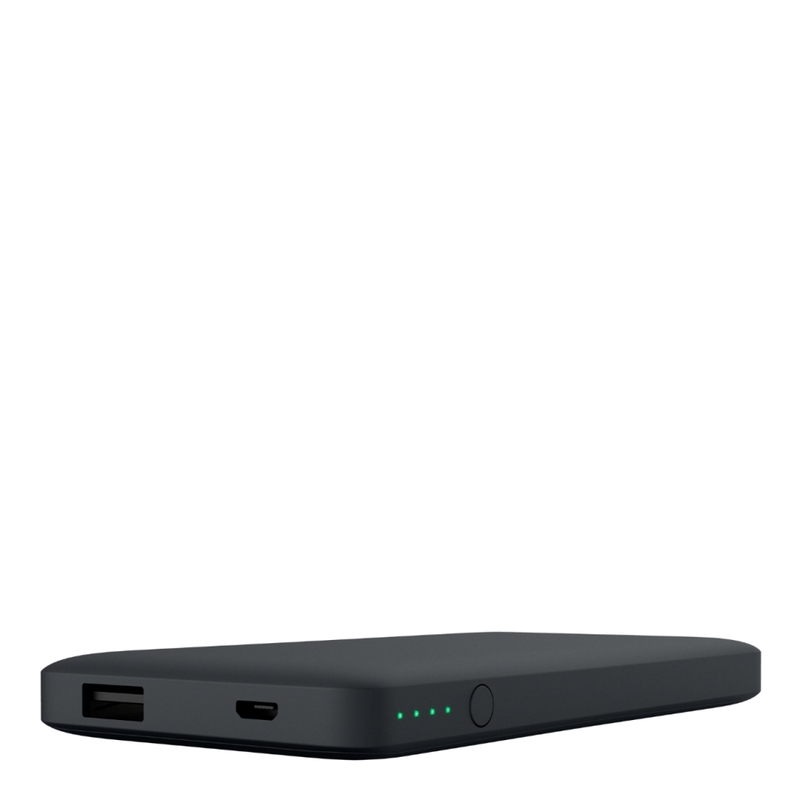 *Charges iPhone 7 (running iOS10) up to 1.5 times on a single charge in internal testing.